Rico Nasty is one of the best rappers out right now. Her verses are hard, her flows are cocky and she has a great sensibility for writing hooks. Her album from this summer, Nasty, is a display of her operating at the peak of her powers. 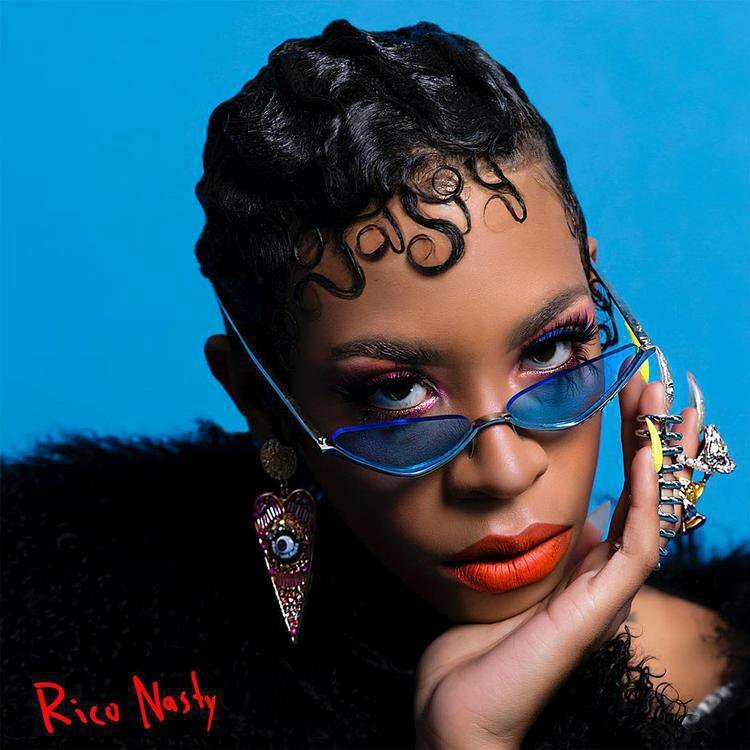 “Diamonds in my dental / crazy in my mental / stab you with a pencil / if you don’t get the memo” from the track “Trust Issues” offers a nice sample of the sort of raps you are going to get from Rico Nasty. Also, she has good chemistry with Kenny Beats who handles a lot of the production on Nasty. Her aggressive yet charismatic delivery and clever bars are a perfect match for Mr. Beats’ bombastic-stadium-ready slaps, and if you listen to this album enough, you may develop a Pavlovian-conditioned release of endorphins to Rico’s “Kenny!’ tag. Recommended: "Trust Issues," "Pressing Me," "Rage"